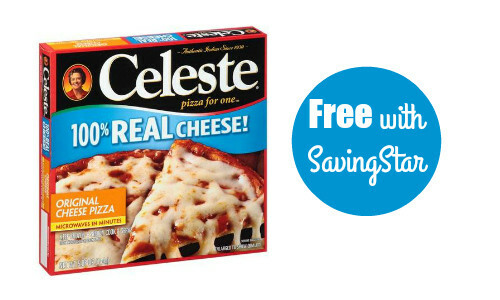 Home > Free > Free Celeste Pizza After SavingStar! Free Celeste Pizza After SavingStar! Check out this new Savingstar eCoupon where you’ll get 100% back when you buy a Celeste Pizza for one. I’m always a fan of free Celeste pizza! This would be a great item to have on hand for an easy lunch. You must activate the coupon in your account today but you have until 12/13 to use it.